On Friday, the 8th of June, just over a year after Prof Noakes was found not guilty by the HPCSA panel, the last and final judgment was made. “The argument of the Appellant that the Respondent provided unconventional advice of breast feeding babies is not persuasive and is rejected. The Noakes Foundation welcomes the ruling of the HPCSA appeal committee of not guilty. In 2014, the HPCSA charged Prof Noakes with unprofessional conduct for giving unconventional advice over social media (Twitter). After being found not guilty the HPCSA appealed and the hearing was held earlier this year. The ruling of the appeal was stated to be announced 30 days after the appeal, but only 2 months later the verdict was announced. The verdict of not guilty has far more reaching consequences, not only for Prof Noakes and the HPCSA, but for South Africans as well. Being found not guilty for a second time is victory celebrated by many South Africans and people over the world fighting for the truth. It is a victory towards better health for everyone. The Noakes Foundation makes a call to all dietitians and nutritionists to revise the advice they give clients, especially diabetics and those with insulin resistance. We advise adopting a more contemporary approach to dietary advice, one that is in line with other countries that have accepted the evidenced-based LCHF approach for diabetes and insulin resistance management. It also calls for a review on policy. 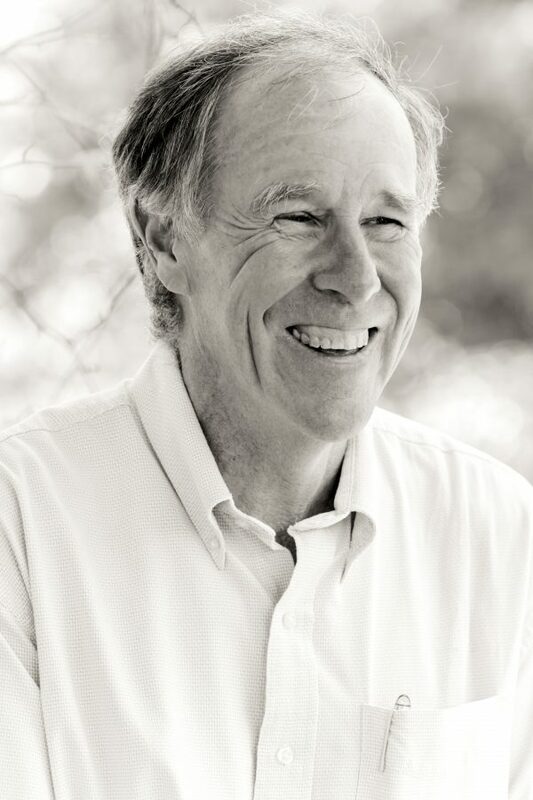 Jayne Bullen, the COO of The Noakes Foundation commented: “The team at The Noakes Foundation are celebrating that the enquiry Prof Tim Noakes has been through for the past years is finally OVER, finished and Klaar! Acquitted on all counts, twice, by two different judging panels. The Noakes Foundation will continue to fight for the truth. South Africans deserve to know the truth, and we will continue to advocate and proclaim the truth about nutrition. You can read the full judgment here.